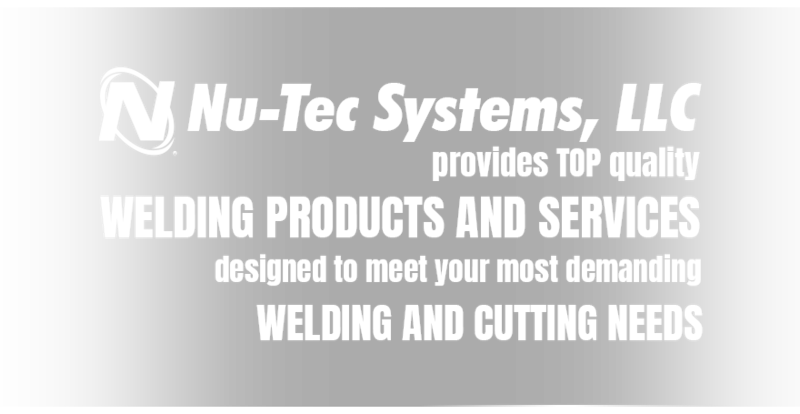 Nu-Tec Systems focus on providing the highest quality and most technically advanced welding systems to our customers has remained constant. 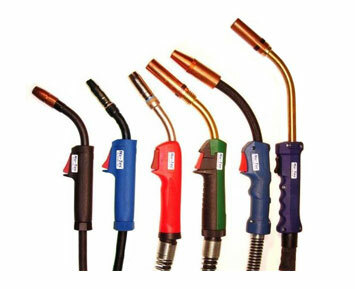 We were founded in the early 80's as a manufacturer of premium quality MIG, TIG and Plasma welding products to the industrial fabrication market. 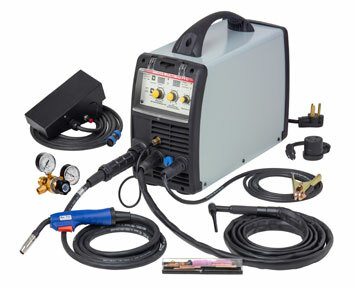 While still committed to that simple goal, we have expanded our product offering to cover all ends of the welding market worldwide. 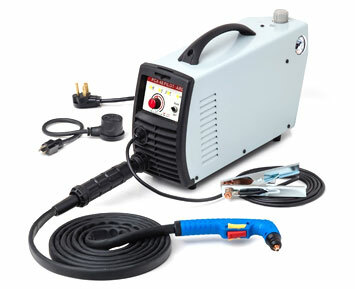 Today's Nu-Tec Systems provides products and services from a 20-amp plasma to a tandem-wire 600 amp, water-cooled robotic welding system. 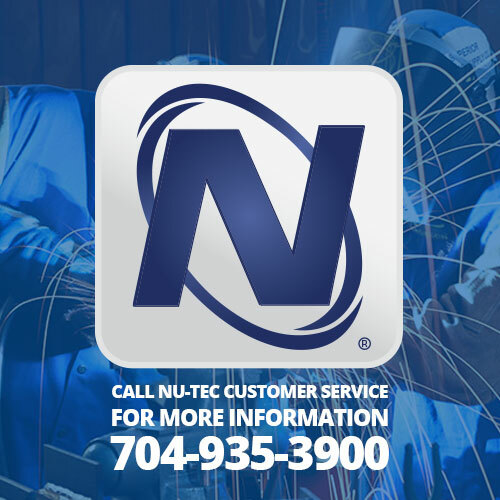 Our factory is in Mooresville, NC, just north of Charlotte, but have tapped global resources around the world to ensure our customers always maintain a leading competitive edge in ever-evolving welding technology. 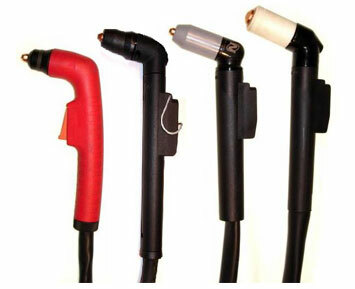 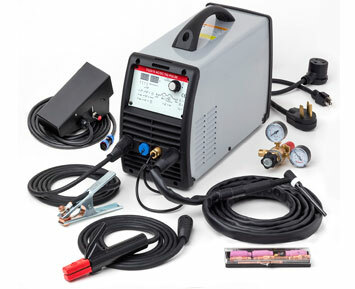 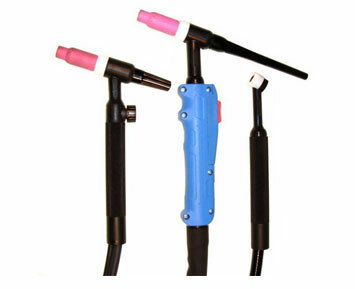 Nu-Tec® professionals are trained to service your welding products so they are working at top performance.